Heavy snow fell in parts of North Karelia during Monday night and Tuesday morning, along the border with Russia. Residents in the small town of Ilomantsi, the easternmost in Finland, woke up to find a blanket of over 25 cm (10 inches) of snow. Authorities warned that roads in the area are very slippery and said there have been reports of minor collisions. 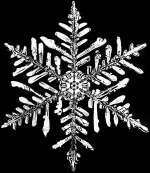 Snowy conditions are forecast to continue into the week. The Arctic has become an important part of North American perimeter security. 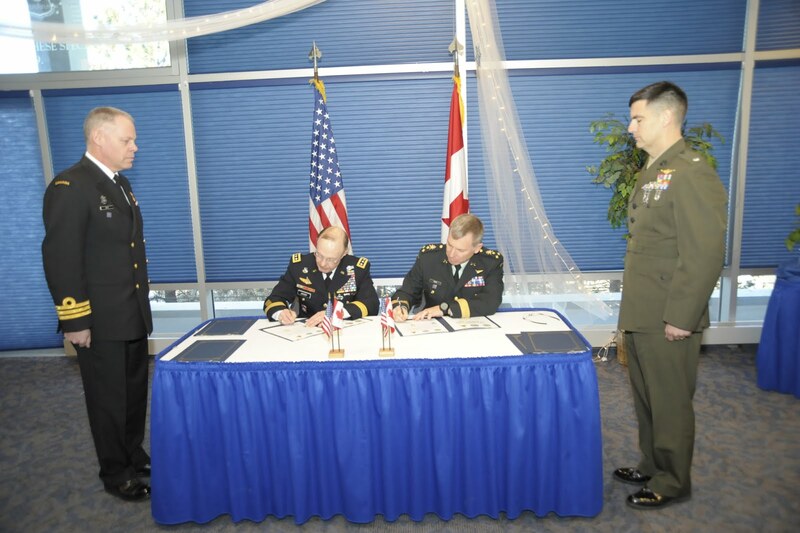 Recently, the U.S. and Canada signed two new agreements that will expand bilateral military training, security and defense operations in the region. Both countries are working together to prepare for any real or perceived threats and are moving towards merging their Arctic foreign policies. The latest U.S.-Canada military agreements are part of the Tri-Command strategy and demonstrate the importance being placed on the Arctic. The Tri-Command Vision has previously called for USNORTHCOM, NORAD and Canada Command which has now been replaced by CJOC to, “Improve unity of effort with each other and with our respective mission partners; develop a culture of continuous collaboration and cooperation in planning, execution, training, information management, and innovation; enhance intelligence and information sharing and fusion.” In order to better achieve these objectives, “The Commands shall develop and share comprehensive, situational awareness and a common operating picture, and must strive to interact seamlessly with each other and with our respective civil authorities, non-governmental organizations and other mission partners.” The Tri-Command is part of efforts to merge both countries, security and military priorities under the umbrella of a single, U.S.-dominated North American Command. As part of the April 2011 U.S. Department of Defense Unified Command Plan, responsibility for the Arctic region is now shared between USNORTHCOM and USEUCOM. With the move, USNORTHCOM was given the primary task of planning and advocating for future Arctic capabilities, as well as engaging with stakeholders across the U.S. military, other agencies and international bodies. This is significant considering USNORTHCOM’s partnership with CJOC, along with NORAD and was instrumental in the development of the Tri-Command Framework for Arctic Cooperation. In an example of what we can expect with regards to joint Arctic security, Canada’s 2010 military sovereignty exercise, Operation Nanook included the U.S. and Denmark. The Arctic is also an emerging issue for the NATO alliance. Canada and the U.S., along with other NATO member countries have participated in the annual Cold Response war games. Strengthening its military presence in the region and enhancing security collaboration with Canada and other northern partners has become an essential component of America’s Arctic strategy. In mid-2013, Canada will begin chairing a two-year term of the Arctic Council with the U.S. assuming the leadership role from 2015–17. Many view this as an opportunity for both countries to advance a North American Arctic agenda. The intergovernmental forum which also includes Denmark, Finland, Iceland, Norway, Sweden and Russia promotes cooperation, coordination and interaction among the Arctic states. The Arctic Council has signed an Agreement on Cooperation in Aeronautical and Maritime Search and Rescue which became the first legally binding deal ever negotiated between all the eight Arctic nations. As far as military and security concerns go, in April 2012, Canada hosted a meeting of the Northern Chiefs of Defence to discuss shared Arctic interests. This included common safety and security issues in the region such as emergency response and support to civilian authorities. The conference provided a setting to hold multilateral and bilateral talks focused on the Arctic and there are calls to have similar meetings on a regular basis. The U.S. and Canada share similar goals and concerns in the Arctic and are further building up their military presence in the region. With a strategic framework in place, both countries are working towards establishing a North American Arctic foreign policy. At times, Canadian and Russian rhetoric in regards to Arctic sovereignty has been reminiscent of the Cold War era. Rising tensions could further escalate the militarization of the far north. Increasing diplomatic efforts is the key to building the foundation for more multilateral cooperation in the area. While the process to resolve territorial disputes and the scramble to secure resources has thus far been peaceful, the Arctic still remains a potential flashpoint for conflict.